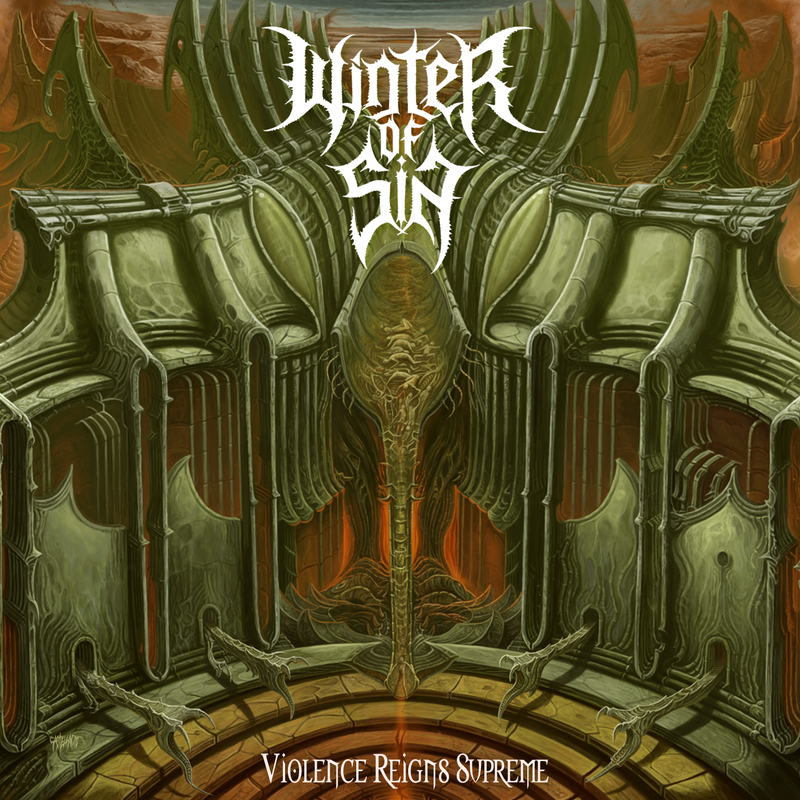 Are you in the mood for some melodic black metal that have a foul smell of the late nineties, then the latest release from Winter of Sin will fit you perfectly. They even offers up some great death metal influences in the music that fits thus violent creation well. It may not be the most grim and infernal evil record you ever have heard, but if you're into something thats easy to take in at a first listening, then here you have it, give it a shot!! !